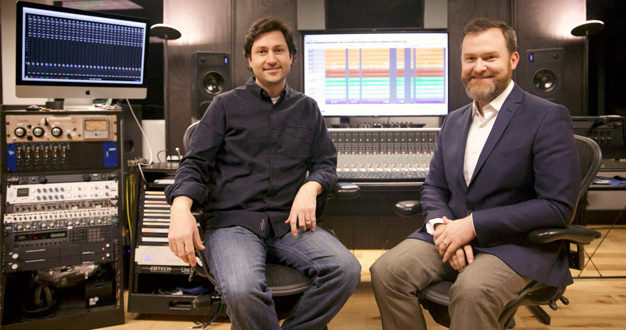 A brand new facility located in Nashville is using Merging Technologies’ Pyramix MassCore and Horus networked audio converters to offer DSD recording and 4K video. The design of ManAlive Studios was influenced by the acoustic performances of the Annie Moses Band, a family venture blending traditional American folk songs with a strong classical influence. 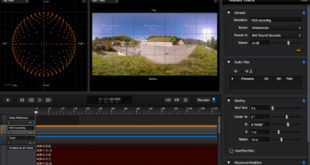 The plan materealised about 6 months ago and includes a 4,000 square feet sound stage with full lighting, six 4K cameras, Pyramix and Pro Tools HDX recording and an SSL AWS console. 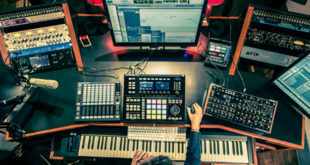 The idea is to have the ability to stream, broadcast or just record the music with or without a live audience, while flexibility and quick turnaround are key to the studio’s philosophy. ManAlive has only been open a few weeks but the first few recordings in DSD have already been made. The choice of DSD and Merging came as a recommendation from an engineer friend who suggested that this would be more akin to capturing “an event” on tape. This concept of ‘expanded realism’ was just what the band felt was needed. 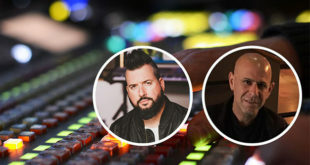 Senior audio engineer Scott Dupre (pictured above, left) added: “ManAlive Studios is a production facility marrying hi-resolution audio and video workflows with the immediacy of today’s social media demands. 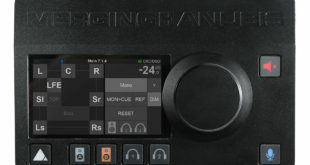 The live room features 6 Blackmagic 4k cameras and 40 I/O of Merging Technologies Premium DSD preamps and converters; the studio can easily produce a full live band, with a live audience, streaming live to the web, with DSD quality audio capture and a 4k video workflow.